Job Title English Teacher,　Chinese Teacher,　Korean Teacher. beautiful Sendai. 2 hours north of Tokyo. activities, singing and dancing with children. 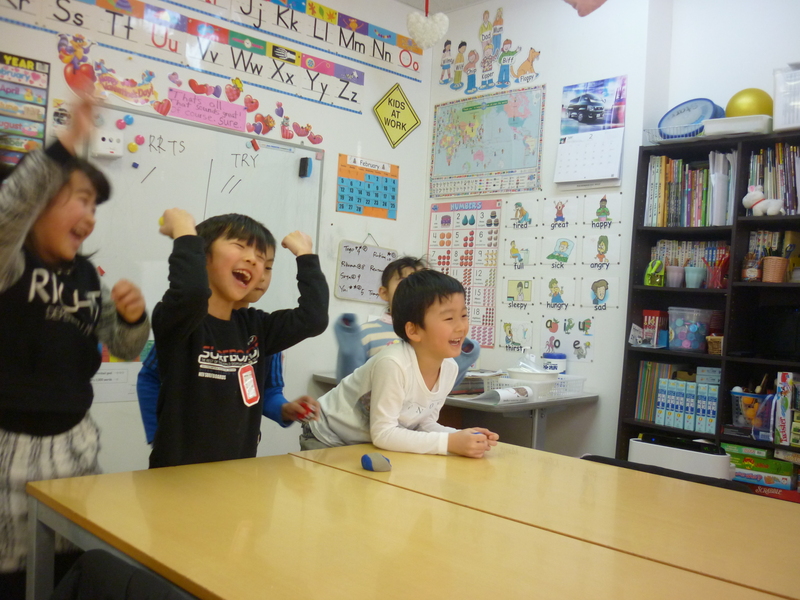 Japanese staff assist the children's class.